All ideas you have on how the Arts Centre can grow and adapt are welcome. As a Friends Group we also need your suggestions and feedback. 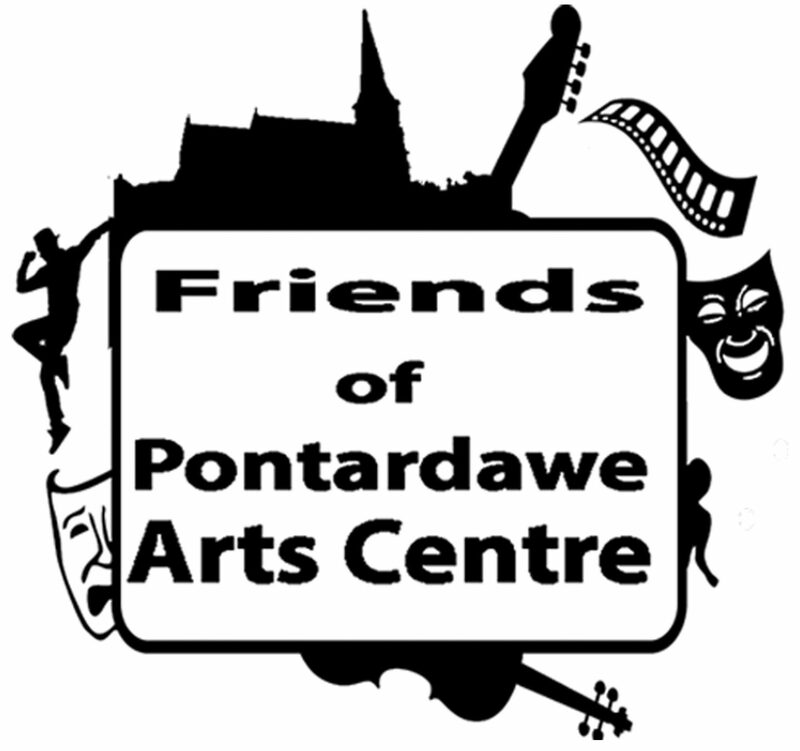 This can be about small or large things: sources of funding; ideas that you’ve seen work elsewhere; what you’d like to see in the programme; how to attract new users to the Arts Centre and/or a wider range of age groups; how the Friends Group can grow in capacity and capability etc. Just use the Contacts Page.